Naughty Dog are perhaps at the height of their success, especially coming off of their 2013 blockbuster The Last of Us. But the series they’re most well known for in recent times is without a doubt Uncharted. Back in November we were teased with an unveiling of a brand new Uncharted game for the Playstation 4. At present it is simply known as Uncharted, but for the purpose of this article I will refer to it as Uncharted 4. It’s assumed that we’ll see this game sometime this fall, but with the frequency of push-backs in the gaming industry you never know. While we wait for more information on Uncharted 4, I decided to come up with a list of things we want from the game. Agree or disagree, we want to read your comments below. The first Uncharted game was solid, and it seems as though I like it a whole lot more than everybody else seems to. This is because Uncharted 2 was clearly the game that made Uncharted what it is to the Playstation. Uncharted 2 was without a doubt the game that made everybody take notice, and it was the game that put Naughty Dog on the map in terms of developer recognition. Unfortunately, while Uncharted 3 was great, it seems like they were just trying their hardest to replicate the things we’d seen in Uncharted 2. 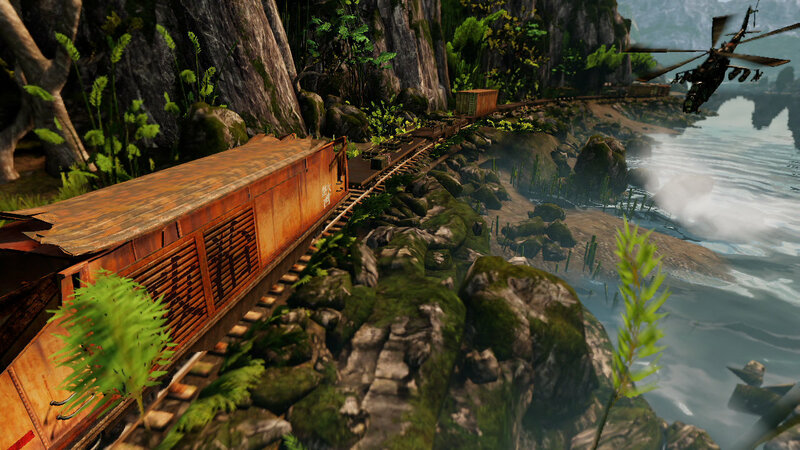 I enjoyed playing the sinking ship, and plane crash levels but they just didn’t compare to the collapsing buildings and moving train set piece levels from Uncharted 2. 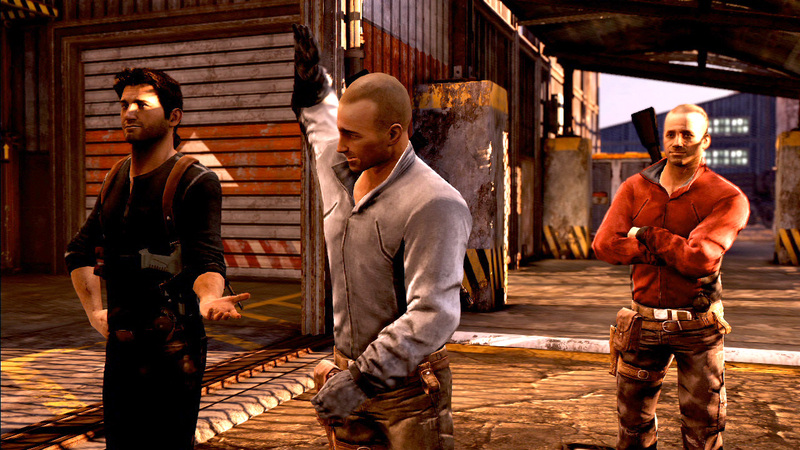 Everything seemed slightly forced in Uncharted 3, whereas everything in Uncharted 2 felt natural. So with that being said, I want Naughty Dog to just do what’s natural, without thinking about what made Uncharted 2 so great and then trying to implement these things in Uncharted 4. I’m no producer or game developer, so I can’t say what goes into the game making process. But I can say that it will be harder for Naughty Dog to top themselves than just focus on making a good game. 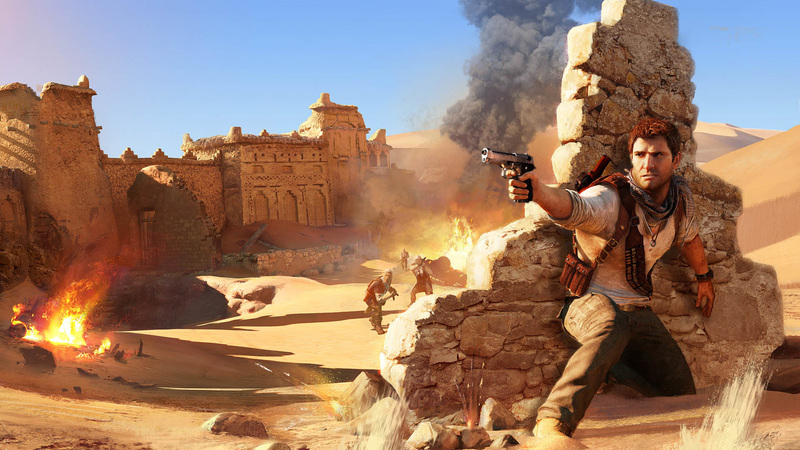 There were a flood of complaints about the aiming inaccuracy when Uncharted 3 dropped, and it caused such an outrage among gamers that Naughty Dog had to patch the game. Although the Uncharted games are extremely fun to play, many people express that they’re not actually fond of the shooting parts. Perhaps Naughty Dog can work on refining the shooting mechanics so that the shooting portions of the game are challenging, fun and rewarding all at the same time. Considering that they are now making the jump to next-gen, I can only assume that things like this will be a priority, as now is the perfect time to do it. I’m not sure how many people will agree here, but I could certainly do without a competitive multi-player mode in Uncharted. I won’t deny that I’ve had fun playing Uncharted 2 and Uncharted 3 online before, but at the same time I can’t help but feel like it takes away from what the core game itself could be if all the development time was focused on the single player. Or, if they must add online functionality I could live with Uncharted being a full on Co-op experience. Give us the choice to play both the main campaign and a range of separate co-op missions. Call me harsh, but every good thing must come to an end. It’s still not confirmed 100% whether Nathan Drake is still the main protagonist in Uncharted 4, but it does make sense that they would carry on using the witty hero. I’m totally fine with Drake being the lead once more in Uncharted 4, as long as they end his story there. 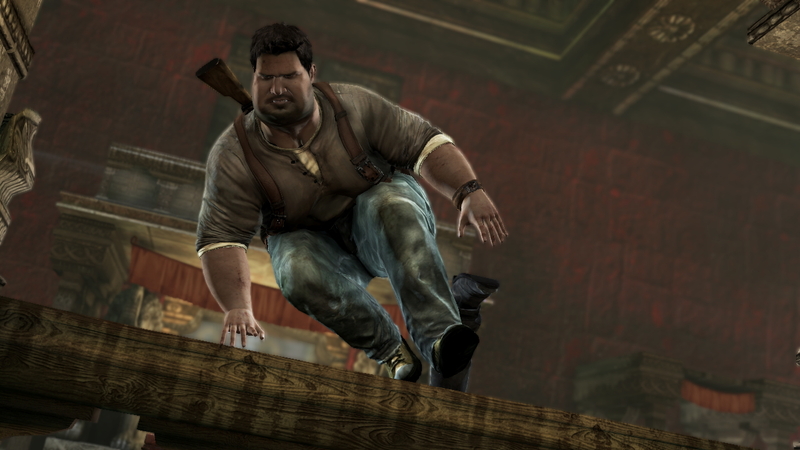 Not only do we need time to miss Uncharted as a series before it comes back again, but we also need a new cast of characters. I love Drake, Elena, Sully and Chloe, but eventually things will get stale if they continue to use these characters over and over. And no, a prequel is not the answer! What do you want from Uncharted 4? Let us know in the comments below.